We have the power to create the world we want to see when we raise our voice to promote positive change and expose unjust actions. This Blog Action Day we will celebrate those heroes who raise their voice when faced with censorship, threats and even violence. We will overcome silence with our words and actions. 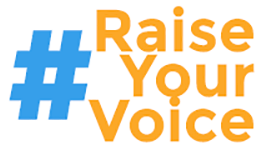 #RaiseYourVoice is good theology, first-rate activism, and an excellent fit for this blog. As scripture demonstrates, in God's reign of heaven on earth, the priest – the ritual mediator between heaven and earth – is not the one who holds true power and authority. The prophet speaks truth to unjust power, raises their voice, brings a word from heaven to earth, counters and protests the death-dealing voices of empire. The prophet carries true power and authority. Raising a voice that challenges? Yes, of course. That exposes? Indeed agreed. The prophet becomes the voice of God; the prophet also becomes a voice for, the voice of, the broken, needy and vulnerable. The prophet brings God's call to us to partner with heaven in re-creating justice and righteousness in a broken world. Who are these speakers of the word? Among many others, scripture brings us a couple of women who sing of a world very different from the same old, same old—a world and a way of life so different it inverts and subverts the old. 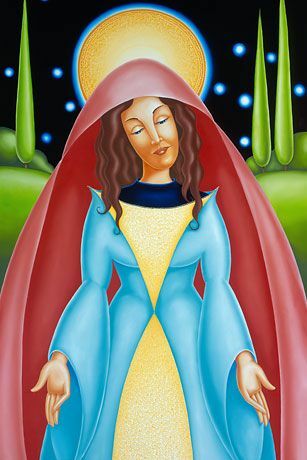 And Mary said, "My soul magnifies the Lord, and my spirit rejoices in God my Savior ... He has shown strength with his arm; he has scattered the proud in the thoughts of their hearts. He has brought down the powerful from their thrones, and lifted up the lowly; he has filled the hungry with good things, and sent the rich away empty." Sometimes God in the Spirit raises up prophets from amidst a particular gathered people—Moses. They've been known to arrive on the scene from very elsewhere: farmers like Amos! The last century heard prophetic voices like Dietrich Bonhoeffer and Martin Luther King, Jr. Because the world heard them and heeded them, their words helped create a different world. Only a couple years ago, Pakistani teen Malala got shot for advocating literacy for girls. Her voice resounded all around the world, and resulted in a lot of action, lots of change. You get the idea from my super-short list. "Power to create the world we want to see" by raising our voices? Would any of us speak words of justice and life? Raise your voice? My voice? Someone might hear, might even listen? We know Moses and Amos made a difference; so did Hannah and Jesus and Malala. Jesus of Nazareth became a living word from heaven, moved into the neighborhood (as Eugene Peterson's Message version of the bible puts it), spoke justice, acted justly, embodied God's authority. Jesus was and Jesus is the word that Martin Buber tells us is "incomprehensible, irregular, surprising, overwhelming, sovereign." Buber adds, "Therefore it is the virtue of this word, and of this alone, to lead, that is to say, to show the way." How about us? Last Sunday's readings from the Revised Common Lectionary again reminded us about The Way of Jesus, the Way of the Cross. Luke's New Testament book of Acts call Jesus' people followers of The Way—a way of living and being so different it inverts and subverts the old. Scripture distinguishes between chronos that's the measurable, countable time on our clocks, devices, and schedules, and then kairos, the right and ripe fullness of time that's wholeness, redemption, and shalom. 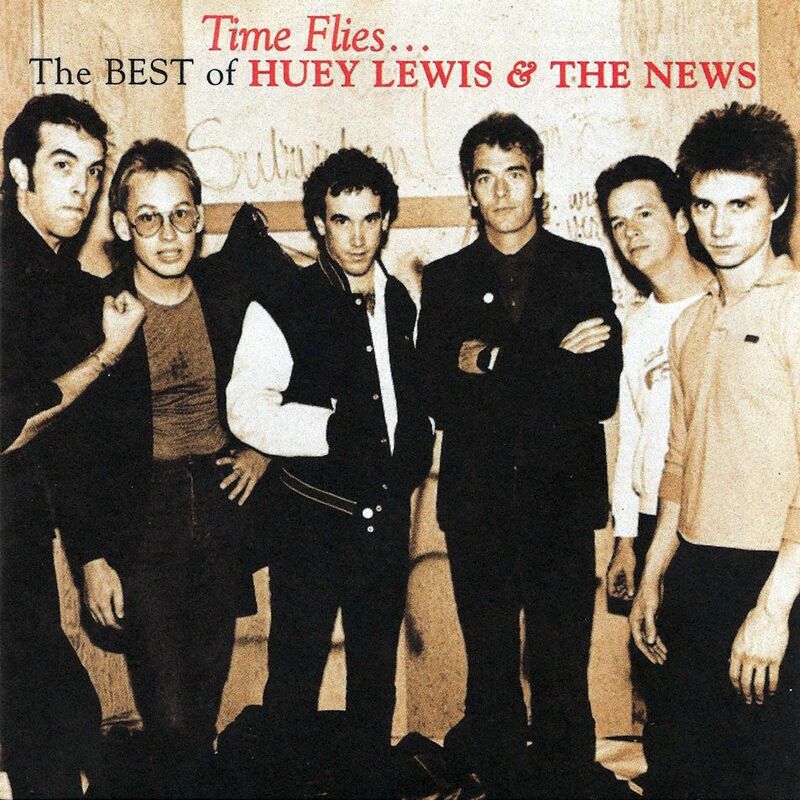 Huey Lewis & The News mean kairos, and they promise it seriously. This "redemption time" is what the prophets yearn for, sing about. This redemption time is what God through the prophets calls and charges us to help enact. This redemption time is the very un-ordinary dawn of the new day of kairos time. So we had Amos a sheepherder, MLK a pastor with a PhD, Malala, a female teenager in a culture that devalues girls. Where else can we go to hear pleas for justice and equality? Simon & Garfunkel tell us about somewhere a lot of us urbanites have been: "The words of the prophets are written on the subway walls and tenement halls, and whispered in the sounds of silence." Overcoming silence with our words and actions? This kairos time is God's thing? Something God enacts? Remember God's dialogue with Moses: "Moses, your people!" "No, God, these are your people!" "Your people, Moses..." so it's always both/and. Moses! Hannah! Jesus! MLK! Us! Along with celebrating those other heroes who raise their voice, let's all raise our voices to overcome silence with our words and our actions, too. 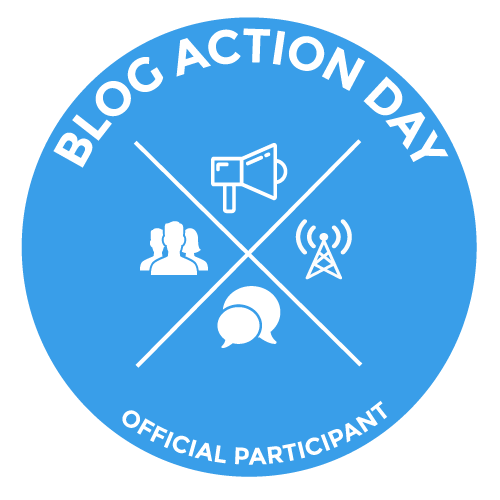 Since 2007, Blog Action Day has inspired bloggers from different countries, interests and languages to blog about a single important global topic on the same day. Past topics have included Water, Climate Change, Poverty, Food, Power of We and Human Rights. I love how you brought all these positive voices together in your post, Leah. Down the ages we have such great examples of people calling us to raise our hearts, minds and voices!